Many of our users requested a simple real time interface to an accelerometer sensor. Although our current products support HID transfers, the programming support can be difficult and cumbersome (especially in Windows). We developed a simple serial interface product that will support several different sensor types. 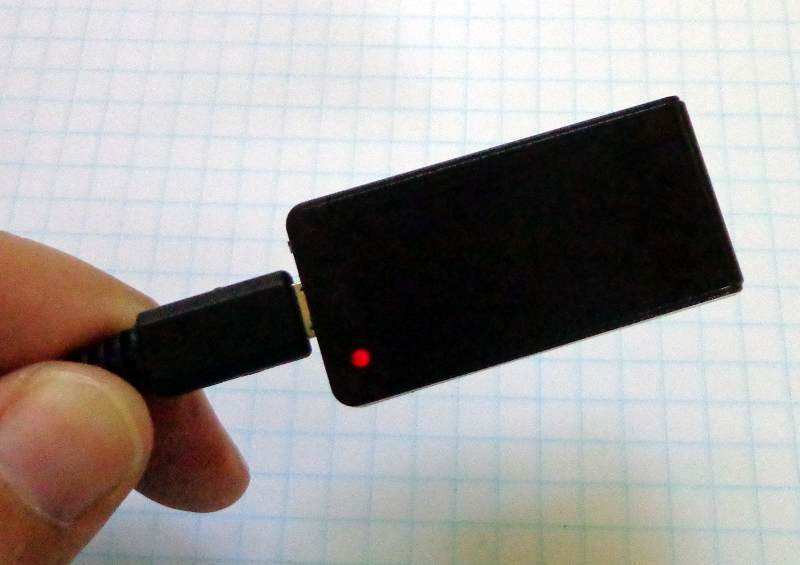 The serial sensor package (SSP) establishes a serial connection via a standard USB port. The physical connection to the device uses a micro-B type connector. 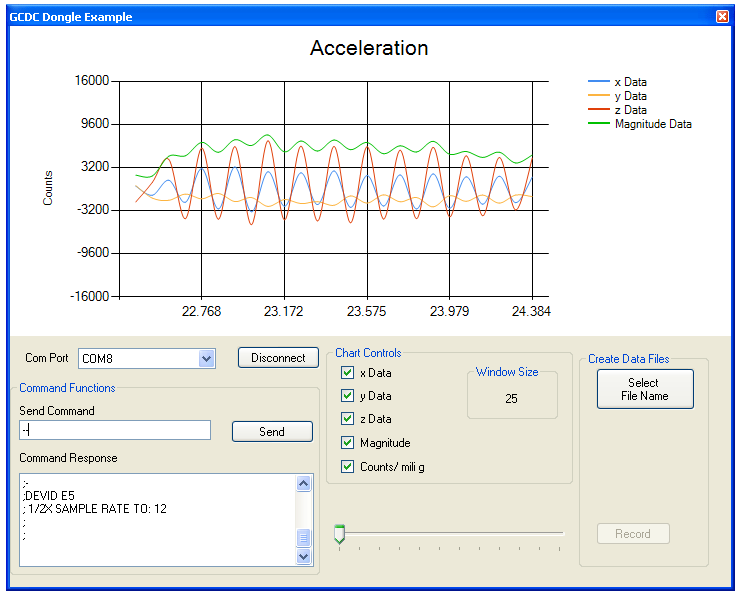 The SSP is supported by Windows and Linux and analysis programs, such as MatLab and Labview, will connect directly to the serial data stream. The SSP-x supports the Analog Devices ADXL345 16g sensor used in our X16 series of loggers. The SSP-b includes the Bosch Sensortec BMP085 sensor used in our B1100-1 logger. For more details, specifications and how to use the SSP please refer to the user manual(.pdf). Monitor a clothes dryer and send a SMS text to your phone when the clothes are dry. Collect data from multiple SSP's and stream to a data file. 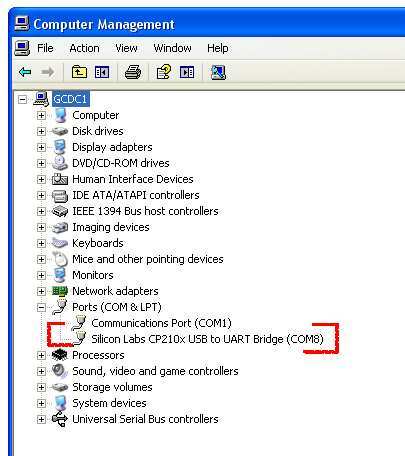 The SSP implements a Silicon Labs CP210 USB serial interface chip. Necessary Windows based software drivers and support are provided by Silicon Labs. The product will appear as a serial comm port and streams text based data. 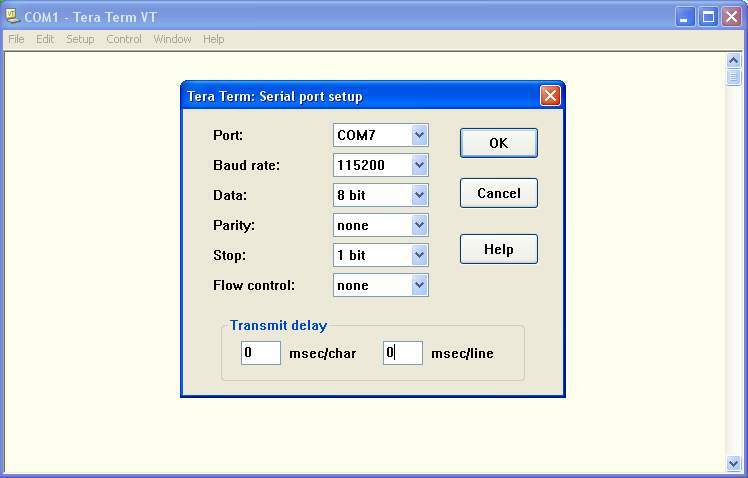 A serial terminal program will display the output of the SSP device. Configure the appropriate COM port to a baud rate of 115200, 8N1, and no flow control. Connect to the port and data is streamed to the terminal window. Send "?" 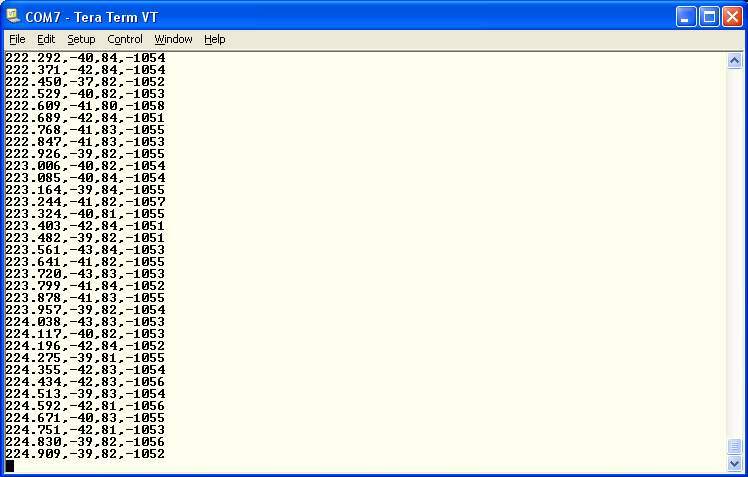 to see a list of available commands from the SSP. A simple Visual Basic example program captures and plots the serial data (The executable file and source code is available to download). In Linux, the comm port is easily accessible in the /dev directory. For example, "cat /dev/ttyUSB0" will stream data to the console and "cat /dev/ttyUSB0 | test.csv" will send data to a file named test.csv. Data can be read into "R" using the read.csv function. For example, the command line "input <- read.csv(file="/dev/ttyUSB0", nrows=100, col.name=c("Time","X","Y","Z"))" will load 100 lines of data into "input" variable.